Praying that private self-financing educational institutions be entitled to access the all-India pool of students by way of central counseling to fill seats, KMCT Medical College of Kerala has moved the Supreme Court, challenging the constitutionality of the nativity-based criterion for determining the eligibility of candidates for the purpose of admission. 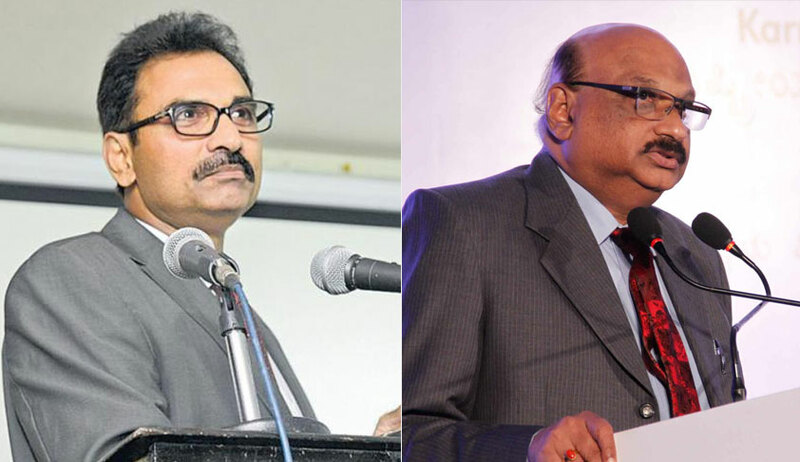 After the vacation bench of Justice AM Khanwilkar and Justice Navin Sinha issued notice thereon on May 21, the petition was withdrawn on Monday when the bench of Justice L Nageswara Rao and Justice Mohan M Shantanagoudar was not inclined to interfere. Senior counsel Jayant Bhushan appeared on behalf of the petitioners. The grievance of the petitioners arises from the undergraduate (UG) and postgraduate (PG) prospectuses for professional and medical PG degree courses, respectively, issued in January by the Commissioner of Entrance Examinations of Kerala and subsequently approved by the state government, which confine private self-financing minority educational institutions to state counselling. It has been contended that the said nativity criterion is arbitrary and effects an unreasonable classification for the purpose of Article 14, is violative of the right to livelihood under Article 19(1)(g) as well as of Article 21. Further, the petitioners have claimed as a “protected constitutional right under Article 30(1)” for minority-run medical colleges to extend their reach and access to an all-India pool of students. It has been averred at out of the total intake of 150 MBBS seats in any academic year, a large chunk is reserved for students from the Muslim community, as the same is “an avowed objective of the petitioner minority education institution”. The petition stressed that students belonging to any minority community from across the country, on an all-India basis, must have access to the resources of a minority-run medical college, the same being few in number. Relying on PA Inamdar (2005) and subsequent judgments of the apex court on the same lines, it has been argued that private unaided educational institutions (minority or otherwise) are entitled to the right to admit sans any quotas. Considering that such institutions function on funds generated through fees alone, without any assistance of state funding in any manner, and in view of the fact that it was not a condition of affiliation of the petitioner institution that nativity quota shall be adhered to, it has been submitted that such “nationalising” of the seats by restricting eligible candidates to a state quota is an “unreasonable state action”. In the petition, it has been stated that since the year 2014-15, the petitioner college has been conducting admissions without entering into any agreement with the state government regarding the sharing of seats or the fee, by inviting applications from qualified candidates based on the results of the NEET. In respect of the NEET being the sole criterion for admission, the order dated May 9, 2016, of the Supreme Court in Mihir Abhijit Pathak v. Medical Council of India (MCI) and the order dated September 28, 2016, in UOI v. Sreenarayana Institute of Medical Sciences have been referred to. The MCI ‘MBBS Regulation’ and ‘Post Graduate Regulation’ of February, making it clear that only Deemed Universities, Central Universities, and Government Medical Colleges are eligible to fill up seats through central counselling, have also been indicated.